It’s time for a quick history of the automobile. The humble automobile has had a long and fraught history and many people have come along the way to help develop cars into the mean machines they are today. You may think we’re talking about used cars here, but don’t get ahead of yourself. What we’re really talking about are the cars and auto manufacturers that paved the way for the Hyundai cars and Volkswagen cars we’re driving now. You have many reasons to thank these three pairs of men (because the best inventors worked in teams), and it’s about time we gave them the recognition they deserve. Two Frenchmen top our list of car industry pioneers, because without them, cars might be an altogether different thing. Maybe we’d still be driving horse drawn carriages! Rene Panhard and Emile Levassor worked in the woodworking machinery business, before turning to building entire motor vehicles. They did more than play with engines. 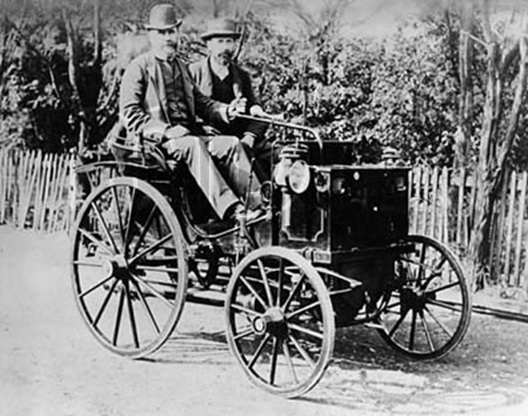 Their first car was built in 1890 using a Daimler engine. They made vehicles with a pedal-operated clutch, a chain transmission connected to a change-speed gearbox and a front radiator: all things that we still use today, but obviously in a more modern form. The first Australian on our list is Harry A. Tarrant. 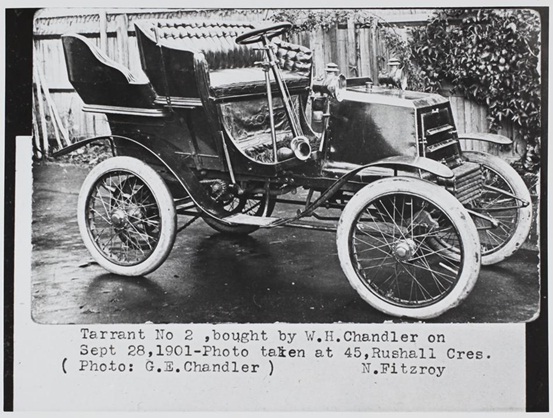 Tarrant made the first petrol-driven car in Australia at a garage in Melbourne, 1897. Before that he had made a living making stationary engines. In 1901 he and Howard Lewis, a bicycle maker, joined together to create the Tarrant, which was then followed by many other designs. We’re talking about the first fully enclosed body made in Australia, all under Tarrant, as well as some locally designed and manufactured engines, gearboxes and rear axles. In 1909 he even took on the Ford dealer/ assembler franchise. True blue. These two American brothers take the last couple of spots on our list. Beloved by our dear trans-Atlantic neighbours, they’re a pair who can’t be forgotten. In 1893 they founded the Duryea Motor Wagon Company, America’s first car manufacturing business. They also engineered and road tested America’s first gasoline-powered car in Springfield, Massachusetts that year. It was a used horse drawn buggy installed with a 4 HP, single cylinder gasoline engine. It even had a friction transmission, spray carburetor and low-tension ignition.